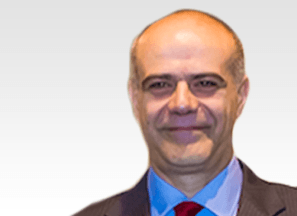 Prof Máximo-Alberto Diez Ulloa is a highly experienced Spine Surgeon and a key member of the eccElearning Spine Surgery Education Programme faculty. 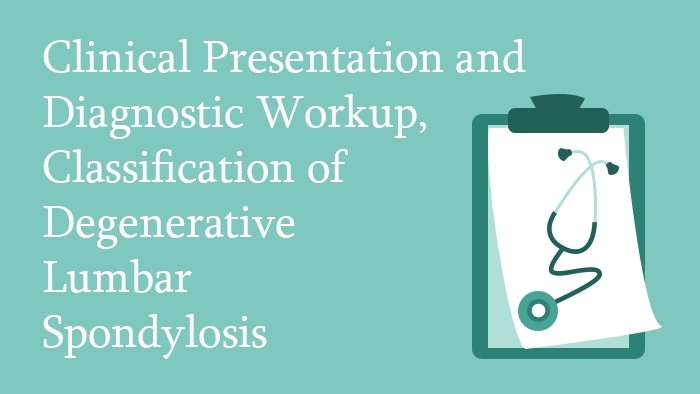 In this lecture, the importance of clinical findings over imaging findings are emphasised. The three overlapping phases of spinal column degeneration are explained in detail, followed by a discussion of the proposed causes of pain in lumbar spondylosis. The role of diagnostic modalities in lumbar disc are explained and the conditions in which imaging is absolutely mandatory are presented.